1) It is recommended that you WAX or SHAVE the area that will be receiving the henna, the hair can make it very challenging for the henna artist to make straight and smooth lines. 2) BATH Prior to appointment, because your tattoo will need to be out of water for 24 hours. 3) EXFOLIATE the area where you will be getting the henna tattoo, because the less dead skin cells you have the longer the henna stain will last. 4)Please wear CLOTHING that easily exposes the area you will be getting painted. 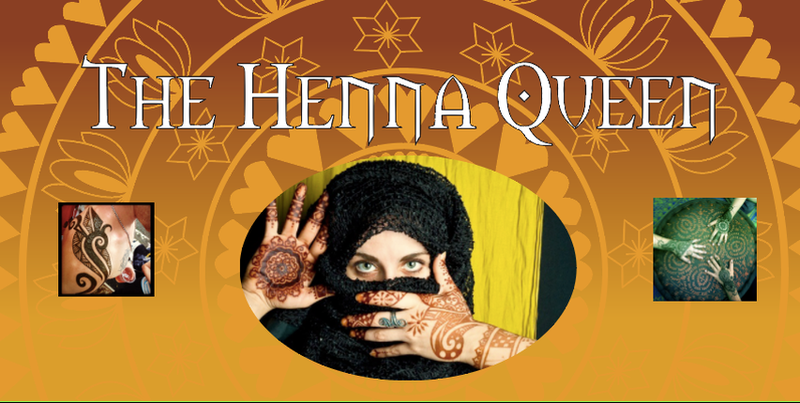 5)Try and GET A RIDE with a friend if you are getting your henna somewhere where it will smear the henna or affect your ability to drive safely.